The Henry’s Fork River in Idaho is a choice destination for a summer vacation, especially for any fisherman who wants to face some fishing adventures in a gorgeous natural area. Henry’s Fork of the Snake River is a tributary of the Snake and more than 100 miles long. This spot has brought thousands of fishermen to try their hand at finding sizable trout who lurk under the peaceful surface of its waters. With the lovely forests and mild weather, Henry’s Fork River is a great place to visit. 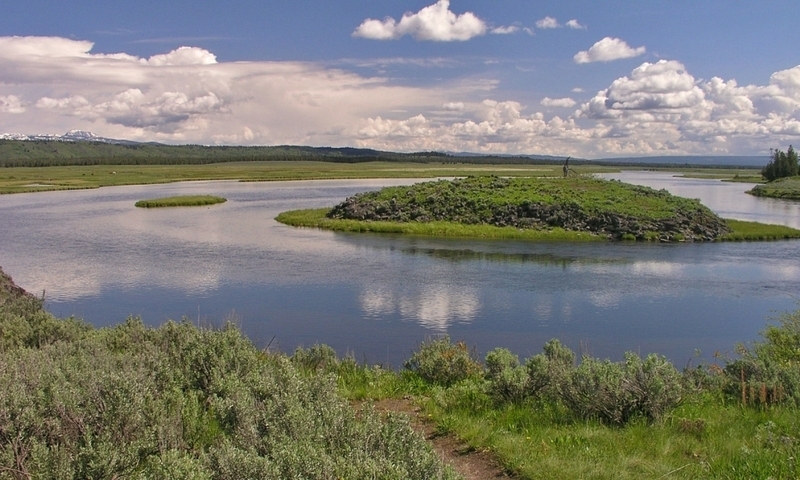 Henry’s Fork River is located in southeastern Idaho, west of Yellowstone National Park. 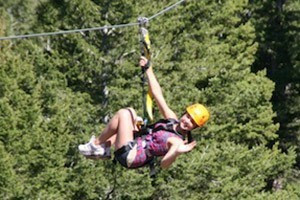 Originating at Henry’s Lake south of the Montana border, it flows through Big Springs and Island Park. 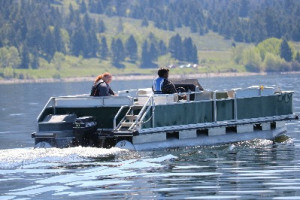 There are a number of access points to the river along Highway 20, south of West Yellowstone, from Henry’s Lake Outlet south to Falls River. Henry’s Fork River is accessible all year long. Although fishing season is open from Memorial Day to the end of November, the best times to do your angling are from April to June. During April and May, a great place to go is below Ashton Dam. In June, Henry’s Fork offers up prolific Salmonfly hatches taking place in Box Canyon at Island Park. With almost 100 miles of varied water, a fly fisherman can spend days on the Henry’s Fork and never fish the same spot. Wading is good in most places, although floating is the best in some areas, notably in the Box Canyon stretch. To find some beautiful pools and long runs, try the 20-mile stretch of river between the source of Henry’s Fork at Henry’s Lake and Island Park Reservoir. Big Springs joins up with this river about 12 miles from Henry’s Lake. This spot may not be as popular as other areas, but this gives you a little privacy. Another great place to fish is a seven-mile stretch of river that flows through Last Chance, Idaho and Harriman State Park. There are weed beds that hide some large wild rainbows. Traveling towards Ashton, Idaho, you will have to stop beyond Mesa Falls, where the river slows and finally joins up with Warm River. Around here you’ll discover some deep pools and long riffles where populations of rainbows join with some Yellowstone cutthroats and will provide you with some challenging fishing. Another less crowded area to try is the stretch from Ashton Dam to Chester Reservoir. A wonderful cold-water fishery, you’ll find quality fish available in this area. For the best spots, and the best catches, it’s often in your interest to hire a fishing guide. Their experience can lead you to terrific results, and make your fishing trip the best ever. Henry’s Fork River is named for Andrew Henry, a fur trader who first came to the area in 1810 and spotted this river paradise. Snake River information for Jackson Hole, Wyoming.